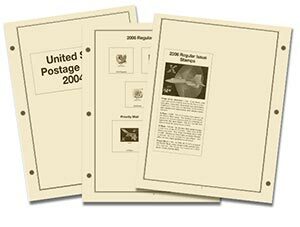 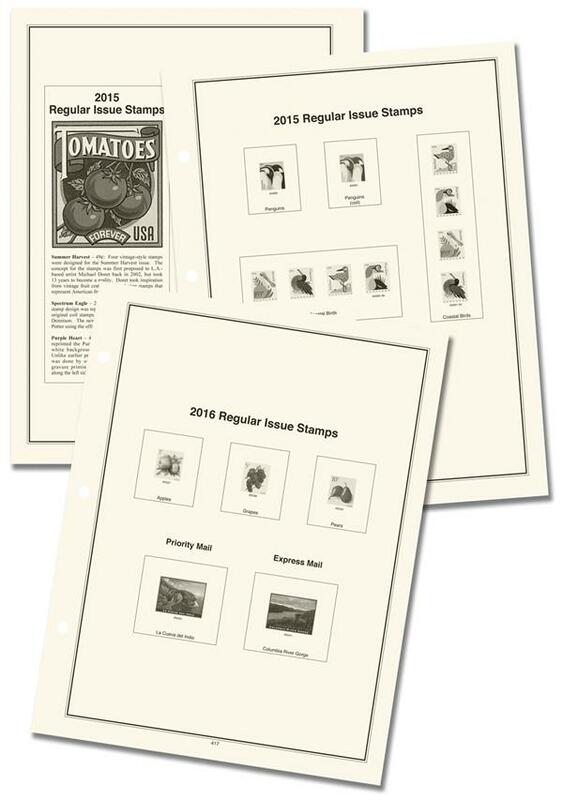 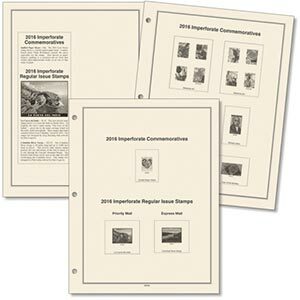 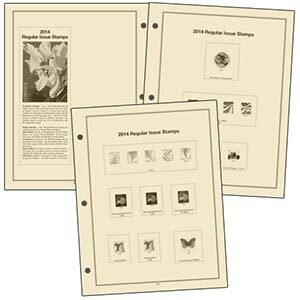 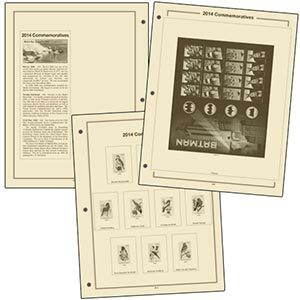 Get the album pages you need to store and display your 2015-16 U.S. definitive stamps. 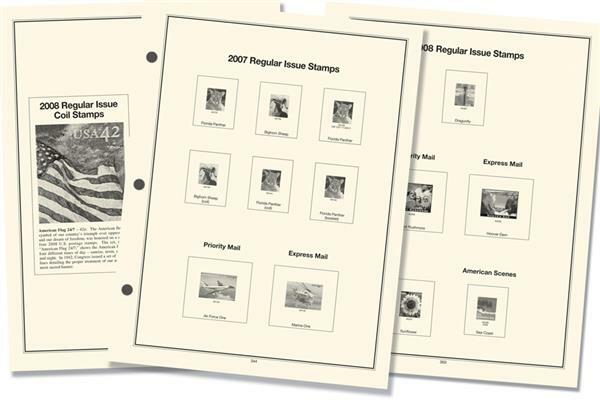 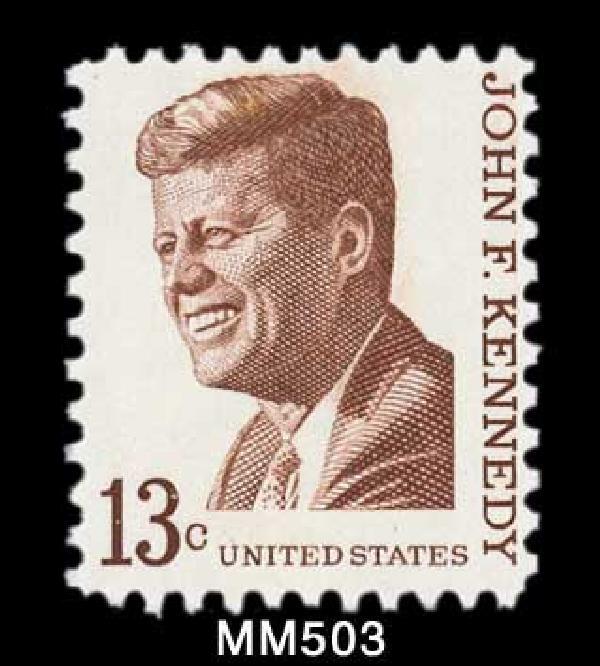 These album pages feature Scott numbers and illustrations of every stamp for easy identification. 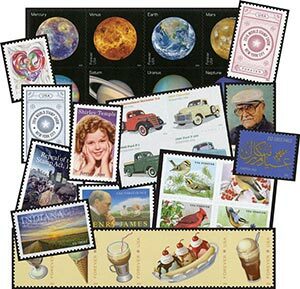 Plus, facing pages have lots of fun stamp stories and history. 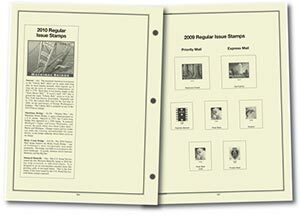 Fits 3-ring binders.